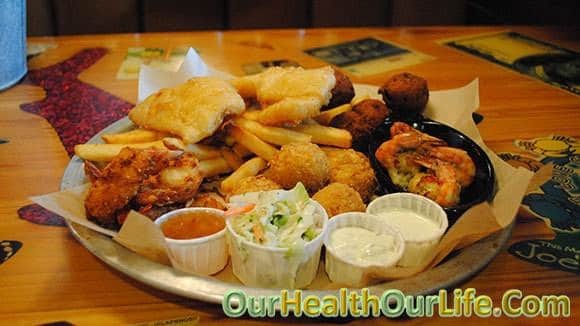 Many of the food items claim to be healthy or helpful in losing weight. But the fact is that only a few stand up to the claims. So if you are taking any of them regularly in your diet, let me tell you that you are simply adding up the calories. So if you too are looking for ways to lose weight, make sure you avoid these food items. 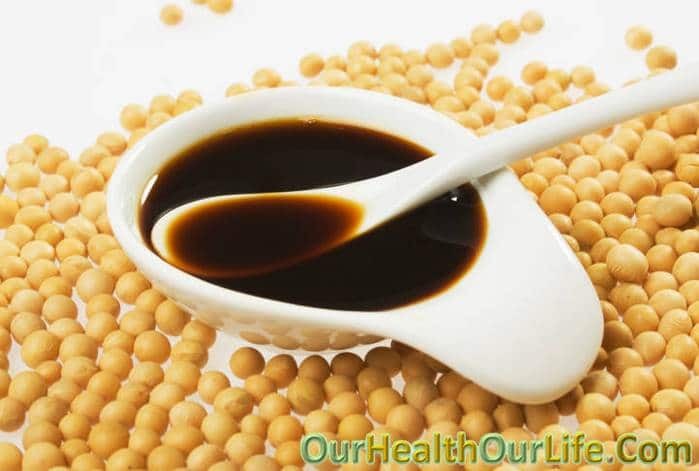 Soy sauce has a high level of sodium content and is low on calories. Increased sodium level means more chances of bloating as well as hypertension. Bloating increases water retention in the body, which can show up on the scale. Even though many soy sauce brands are available in the market claiming low levels of sodium, the levels are not significantly low. 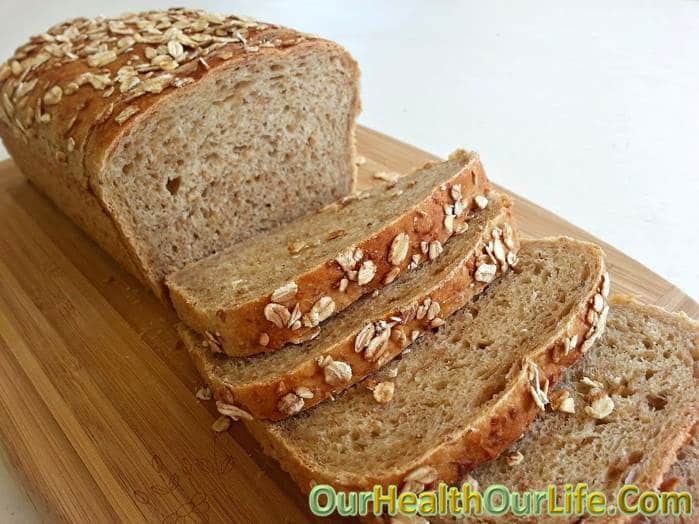 When we imagine a multi-grain bread, all that comes to our mind is the healthy seeds on the upper layer of the loaf. But what matters is what the bread is all about! Is the bread made using whole grain? Make sure you check the label before buying it. Do you love wines? If yes then let me tell you that if you are taking a glass of red wine or white wine you are approximately consuming around 80-85 calories. So just imagine how much calories you have added by the end of the month? So if you are on the path of weight loss, you are adding in a significant amount of calories against your efforts to lose some. Are you consuming sugar-free products to lose weight or control diabetes? Let me tell you that these products have negative effects on both scenarios. Studies claim that low sugar or no sugar food items contain aspartame or saccharin, which can induce weight gain and increase insulin level in the blood. We find bigger cereal boxes economical but, on the other end, we are tempted to have more from them. This eventually leads to more consumption and higher calories. 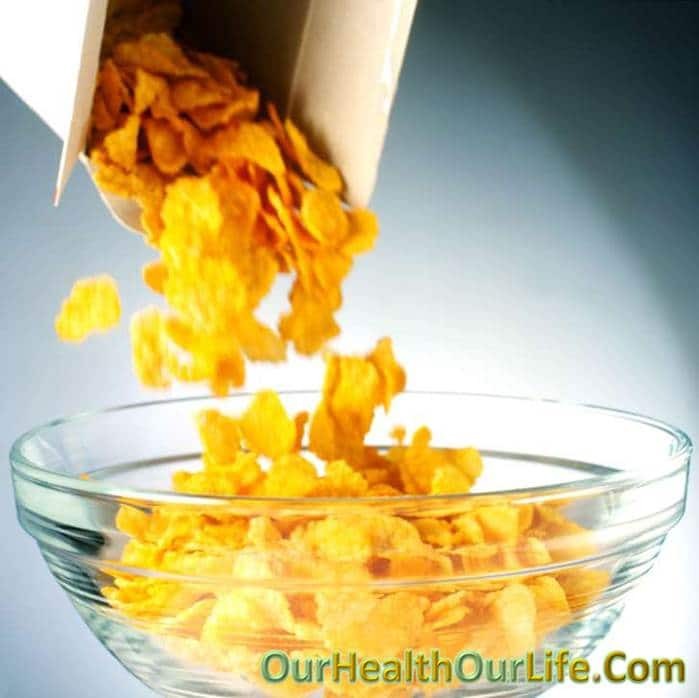 Even taking a small portion of such snacks means you are adding up calories daily or regularly. 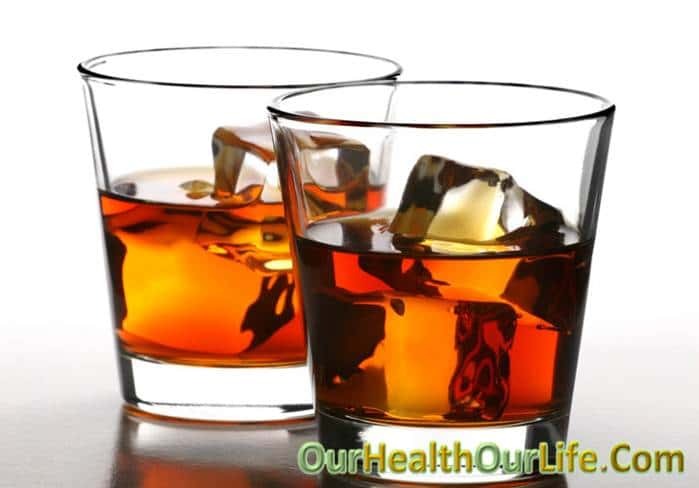 If you are planning to lose weight, going for such options is not recommended. But let me tell you that there is nothing wrong in munching them occasionally. 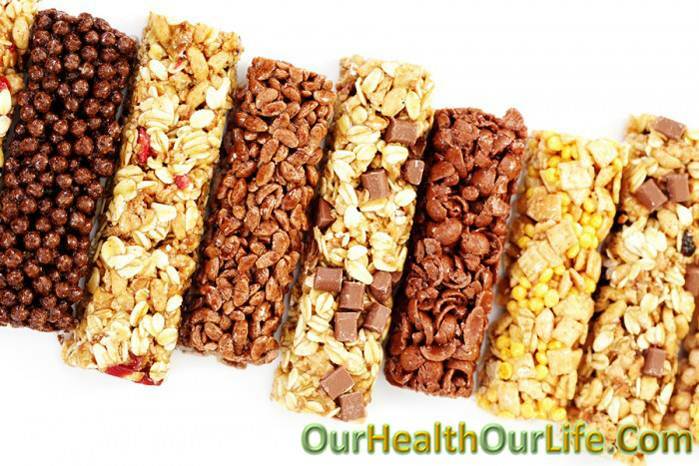 Few snack bars available in the market are high in fibre contents. Food high in fibre can be definitely good for your health as it can keep you full and ward off hunger for a long time. But again, it is true that you need to have a regular supply of fibre for improved digestive health. 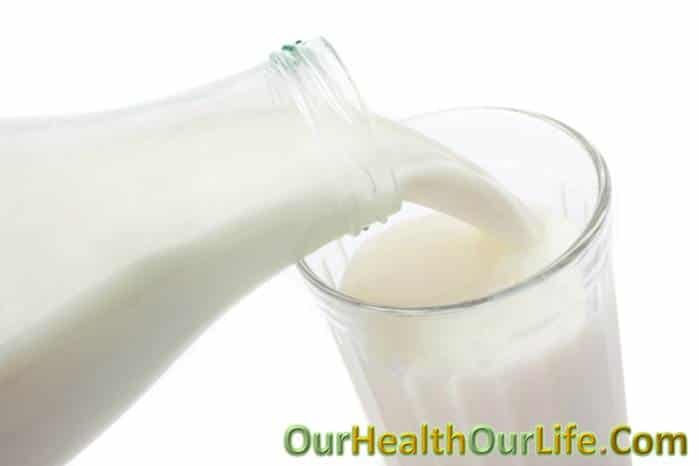 We all have heard elders say that milk is good for health but, what about the fats? If you are trying to lose weight make sure you go for the skimmed milk to get the nutrients without adding up calories. Again, make sure you have limited amount of milk in a day as you will feel full and skip meals that provide you with necessary minerals and vitamins. Including fruits in our diet is very good for a balanced diet. But, if you are trying to lose weight you have to be careful about what you are eating. Fruits especially pineapple, mangoes, grapes, figs, etc. are high in sugar and so consuming them can increase weight. We all love the combination of watching movies and eating popcorn, right? But it is not at all healthy. 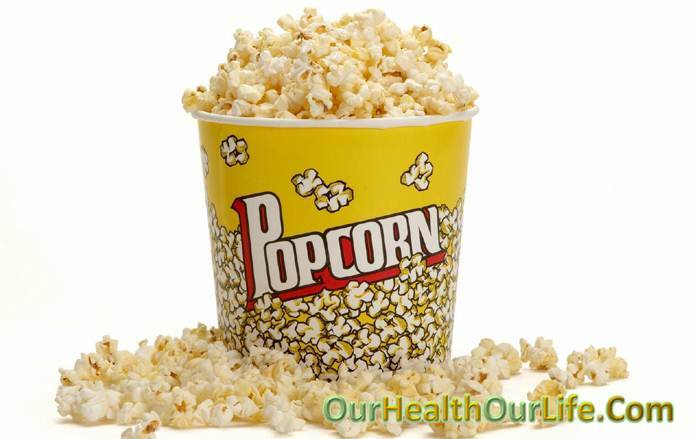 The popcorns served at movie theatres are high in calories and can easily make you go high on the scale. So if you want to enjoy this low-calorie snack better prepare it at home. It has been one of the convenient methods of getting the fruits right on the table – get your pack and empty into the glass! But do you know that you just had a glass full of empty calories? 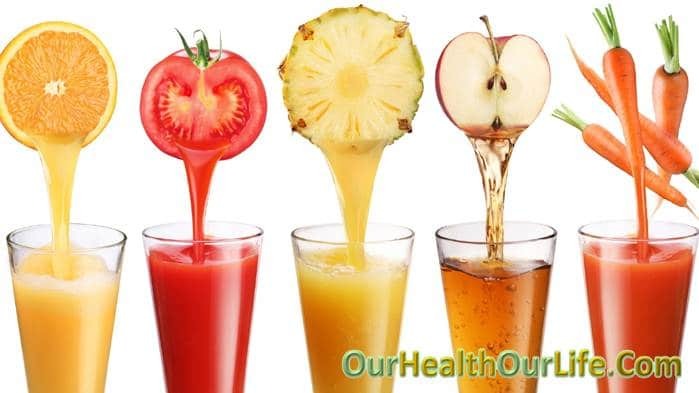 Yes, this is what the fruit juices are all about. 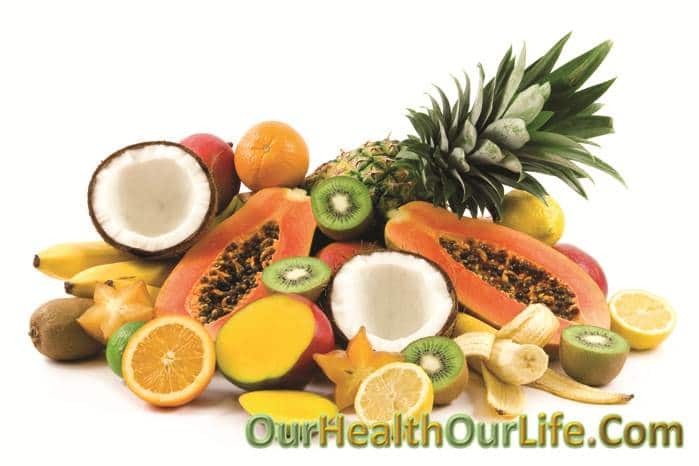 Better, I would recommend you to take fruits directly as they are high in fibre content. 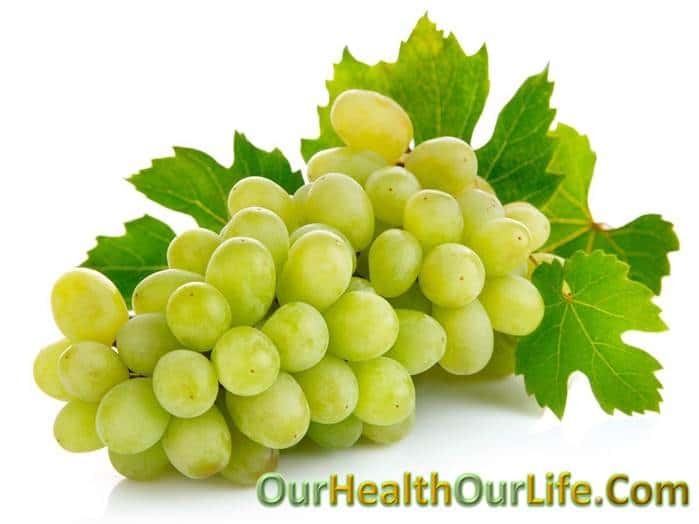 Grapes are really sweet for the part that they are very much healthy, but the sour thing about them is that they can easily induce more cravings in you because of the calorie content. You can definitely have them but, in limited amount with salads or any other protein food. Sounds great, right? The scene is not so good as here the companies manufacturing them use chemicals instead of natural ingredients to make them ‘low fat’. Moreover, people who have them feel that they are not having in enough calories, which can ultimately result in over-eating. We all have those bowls of vegetable and fruit salads in our diet. To make it interesting or tasty we add in some seasoning salts. 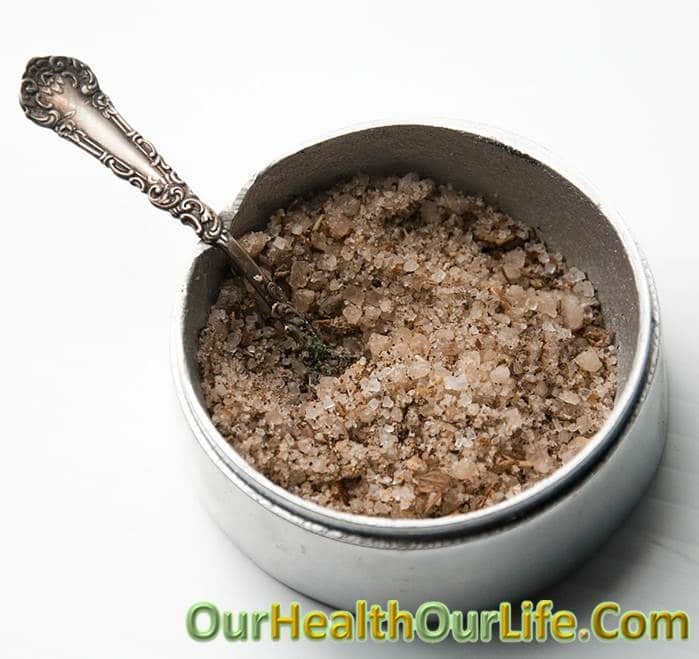 Such salts have high sodium content which can directly pave way to the risk of increased blood pressure. Moreover, sodium causes water retention in the body which can cause weight gain too. So instead of such seasoning salts, I would recommend to use some fresh herbs in your diet. They are good and healthy and can come up with some best flavours. Don’t take me wrong! I have no intention to make you stop eating salads. They are definitely good but, something about them is not if you are planning to lose weight. Yes, we are talking about the dressing. There is no meaning in having a bowl of salad topped in mayonnaise dressing with high-fat content. It will add up the calories instead of making you feel light. The first lesson towards effective weight loss is to keep an eye on what you are consuming. You must know about the calorie counts, to be sure that you are eating right. 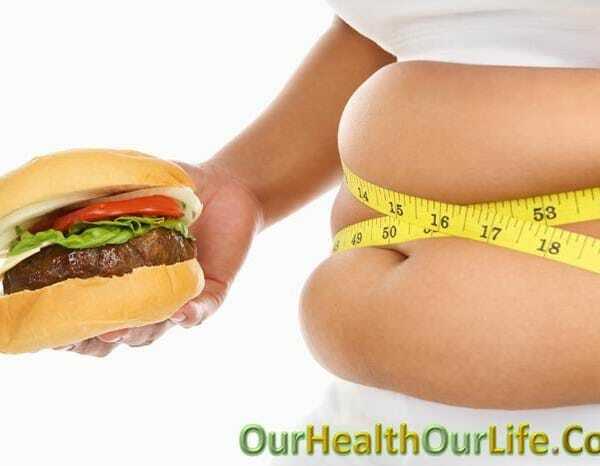 So better avoid the above-mentioned food items or start controlling their intake for effective weight loss.